DENVER, April 10, 2019 /AxisWire/ The founding partners of Helix TCS, Inc. (OTCQB: HLIX) (the “Company”), Zachary L. Venegas, Executive Chairman and CEO, and Scott Ogur, CFO, will be presenting at the Benzinga Cannabis Capital Conference in Toronto on Thursday, April 18th, at 10:00am local time to discuss the Company’s strategic positioning for continued growth within the legal cannabis industry. 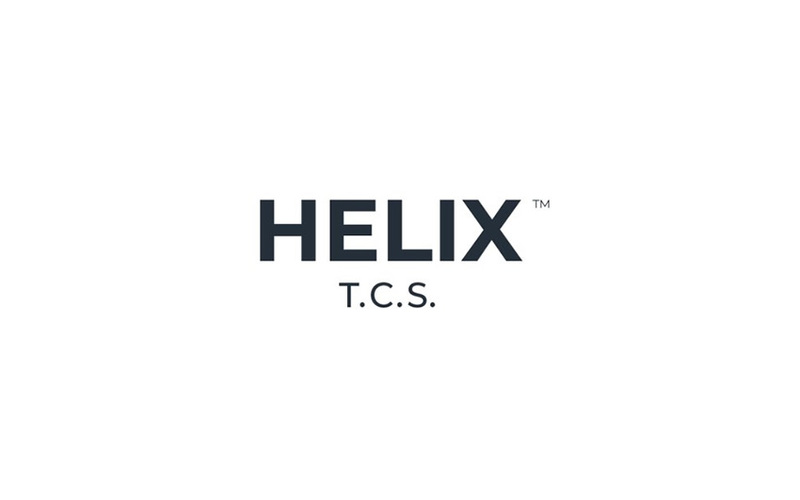 A successful entrepreneurial team with a proven track record in frontier markets, Mr. Venegas and Mr. Ogur launched Helix TCS in 2015 and in under 3 years have become the dominant critical infrastructure service providers in the legal cannabis industry, absorbing leading brands BioTrackTHC and Cannabase, while growing Helix Security. The Company has tracked over $18 billion in B2B and B2C legal cannabis transactions across more than 2,000 licensed locations in 34 states and 6 countries. Increased Q4 revenues to $3.45MM, a 189% increase over the same quarter last year.